Who am I forgetting? Who is your favorite soul singer? While I'm not a big fan of soul music this was a fascinating read. I only knew of the death of Gaye prior to reading this. Great post — and how true — major F-ed up ways. I think all creative people are tortured in some way. We appreciate them more for the ache. And in this case, their early demise. Lesson here? Moving back in with your folks can cost you your life. I had to LOL at that one. 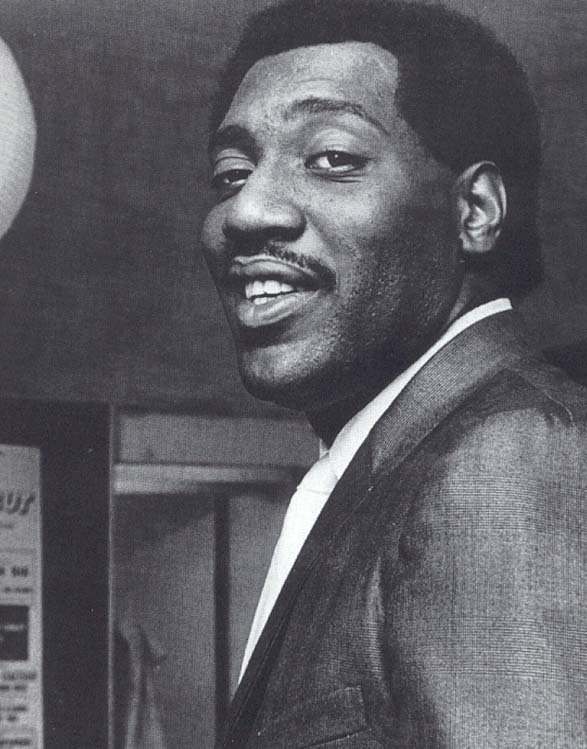 You actually got two of my faves on here, Sam Cook and Otis Redding (man,I will fight over Otis!). I sometimes think that the tragic deaths and the tortured lives of some of the hypertalented is the cost due on the balance for their gifts. Were they supposed to do more with them? Perhaps they were actually MEANT to change the world with their talents? Sometimes, an obligation is attached to having gifts and many of us would have quaked beneath its weight as well. It is one of those hidden responsibilities that people who may scratch the surface of their skills (thinking of a promising writer I know) but for some reason cannot get to a point where they can let all of their gift out into the world. Nada Surf said it best… 'The Weight Is A Gift'… and it is also capable of burying us beneath its weight. I'm gonna go ahead and throw in Donny Hathaway. He was brilliant. Unfortunately, he was also a schizophrenic who thought "white people were trying to kill him and had connected his brain to a machine, for the purpose of stealing his music." He committed suicide by jumping out of a window in 1979. Sad. Don't forget the legend Isaac Hayes, killed by Scientology. Th beauty of the ruin. It makes sense. The whole shot-by-a-motel-manager-in-self-defense story was a ruse. Sam Cooke was killed because he was worth more dead than alive to certain parties. That was the true tragedy. On a lighter note, Sam ROCKED! 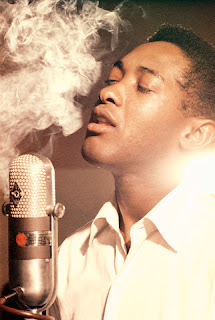 or crooned, but I grew up listening to Sam Cooke and have several of his songs on my phone. Your account of Curtis Mayfield's death affected me the most. As a kid now and then I heard "SuperFly" and wondered if it was some kind of super hero like Spiderman. It wasn't until adulthood that I finally figured out fly was an adjective! 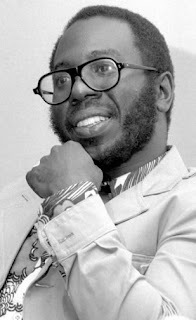 🙂 Then I discovered the movie and Curtis Mayfield's sublime music. What is lightening equipment, Lauren?! I don’t like your description of these legendary singers at all! It almost sounds as if you were smiling as you were writing about their untimely deaths. Not a good read at all! I’m sorry you feel that way. That was not my intention. Tammi Terrell was well on her way to owning the game before her sickness & passing. So little time, so, so much greatness! Not a typical girl singer of her time, people don’t realize how musical she really was and multi-instrumental. More than her unusual beauty & stylish personality, there was a unique blossoming talent that made so many greats of her time meaningfully bond with her. Man, has this world been cheated! Little Willie John. Age 30. Heart Attack or Pneumonia depending on who you believe.. Major abuser of alcohol and had a crazy temper. 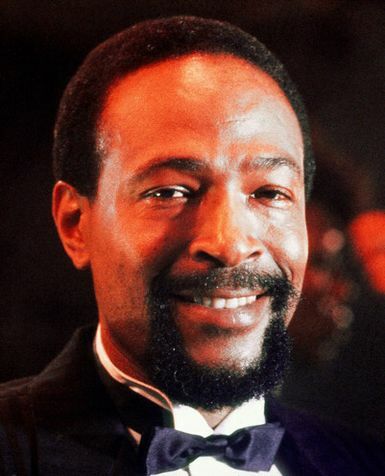 Teddy Pendergrass was also paralyzed in accident and didn’t get to 60.